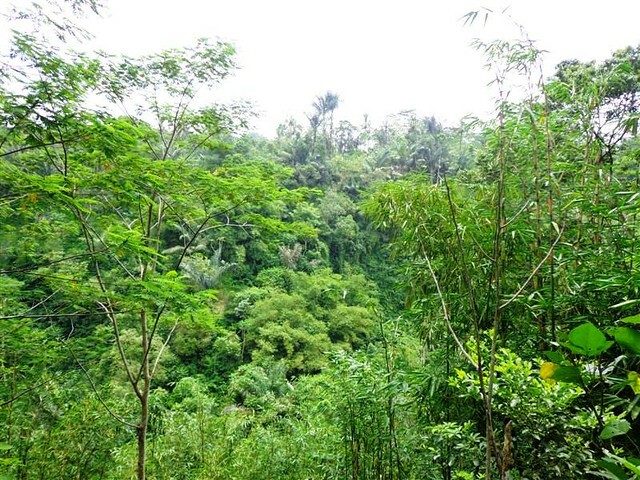 Land in Ubud Bali For sale 5,000 m2 with by the river valley . 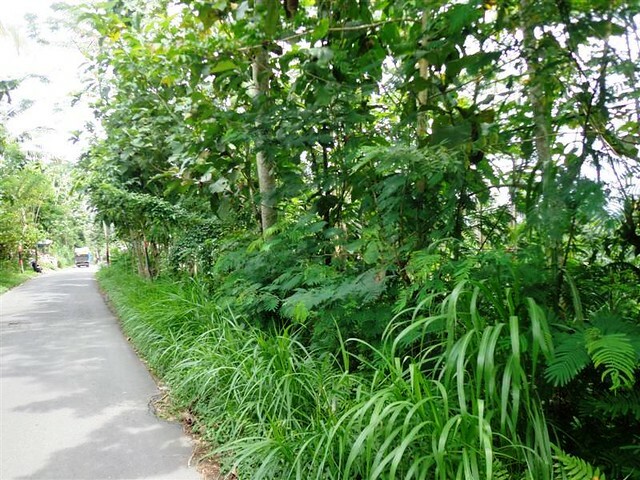 Land in Ubud Bali for sale with reasonable USD 75 / m2 . 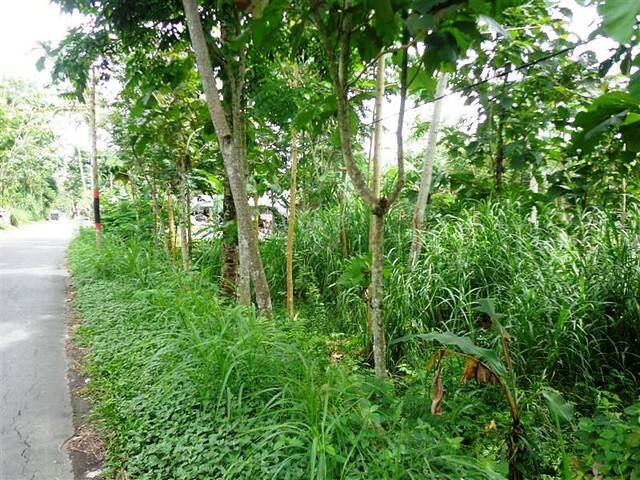 This 5,000 sqm of land area is located in Taro, 5 min drive to Elephan Safari. 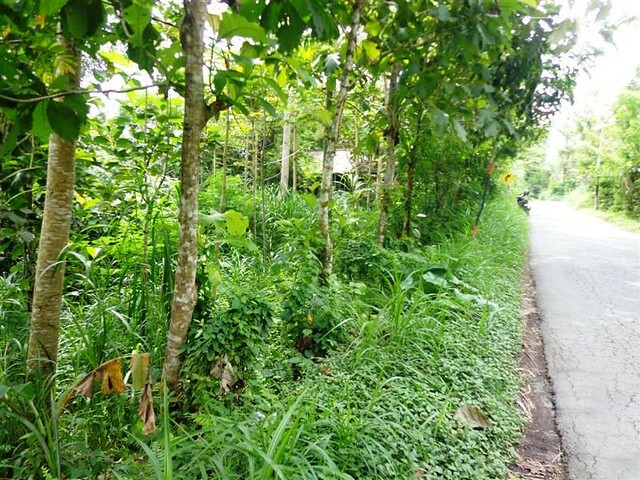 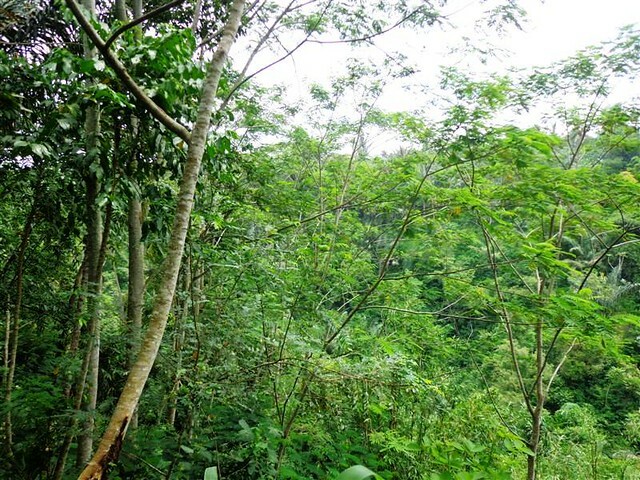 Featuring river and cliff this Land for sale in Ubud is suitable for villa or Resort . 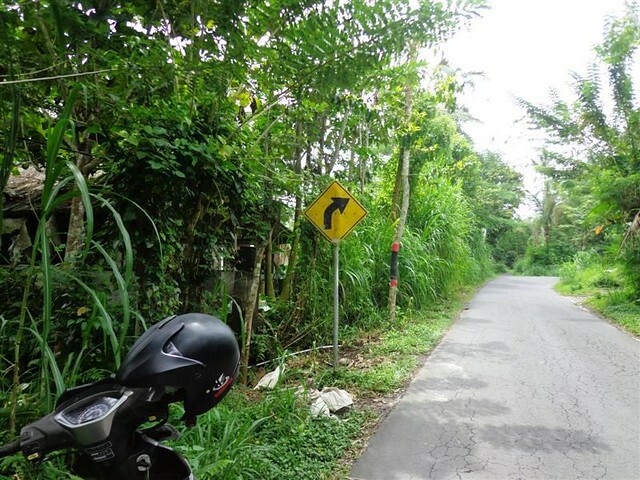 A potential Bali Property investment opportunity. 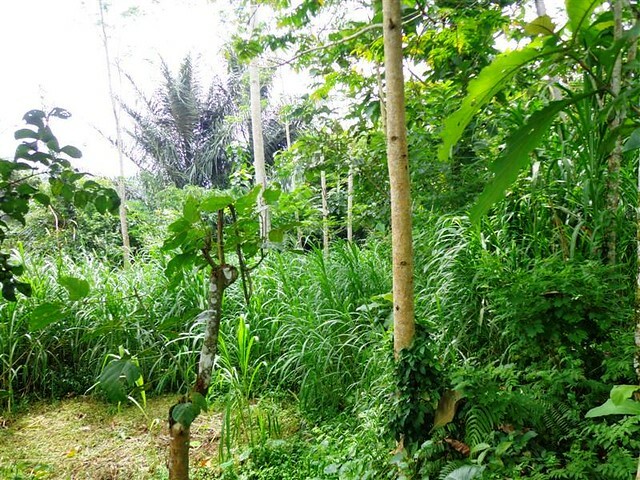 Bellow are the details and pictures of this Land in Ubud for sale 5,000 sqm with by the river valley in Ubud Tegalalang , an affordable property for sale in Bali presented by Bali Real Property, Real Bali Property & Real Estate professionals, honest, legal, competent, specialized in land for sale in Ubud Bali. 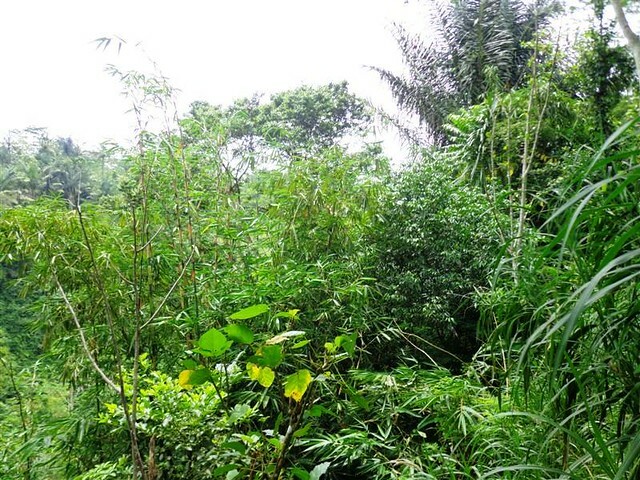 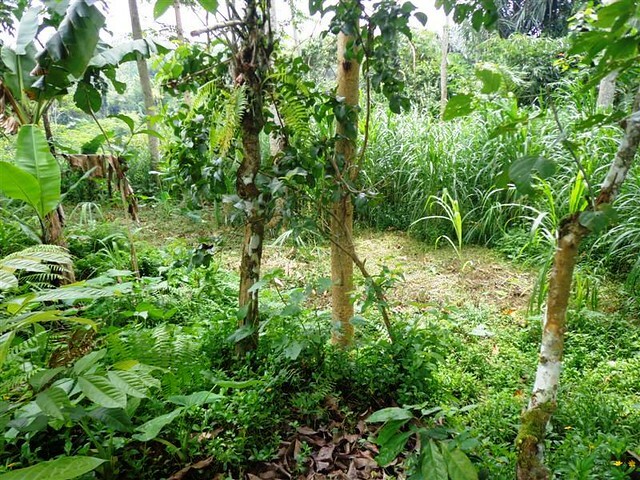 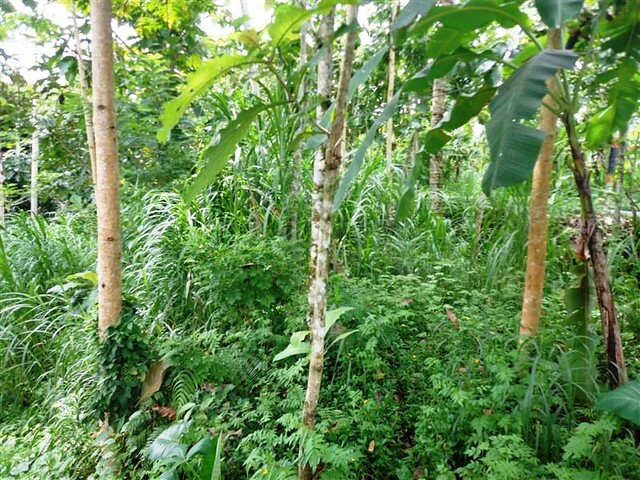 Want to check out this Land for sale in Ubud 5,000 m2 Stunning view ?